City National Bank, Nevada’s Premier Private and Business Bank, has hired Nicola Pecoraro as vice president and manager of its Summerlin branch in northwest Las Vegas. Pecoraro joins City National from Chase Bank with 16 years of experience in the banking industry. 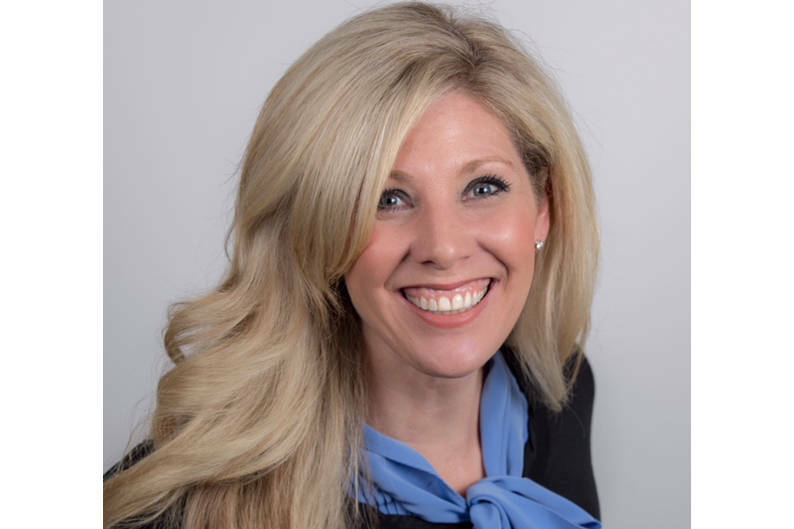 • City National Bank, Nevada’s Premier Private and Business Bank, has hired Nicola Pecoraro as vice president and manager of its Summerlin branch in northwest Las Vegas. Pecoraro joins City National from Chase Bank with 16 years of experience in the banking industry. In her new role with City National, Pecoraro will be responsible for all branch sales and servicing related responsibilities, as well as managing a staff of four colleagues at the Summerlin office at 10801 W. Charleston Blvd., and the northeast corner of Pavilion Center. She reports to Morris Jackson, vice president and Southern Nevada banking manager for City National. Pecoraro will network through various civic and trade organizations to generate new business opportunities and to promote City National. She will work very closely with other areas of the bank, such as commercial, private and real estate banking to enhance existing relationships and develop new business opportunities. Prior to joining City National, Pecoraro served for nearly eight years as a branch manager for Chase Bank. During her tenure in banking, she’s also served as branch manager for Bank of America and a branch and banking loan consultant manager for Washington Mutual where she began her banking career in 2002. Pecoraro is actively involved in the Southern Nevada community serving as a member of several trade associations and volunteer of several nonprofit organizations, including co-chair for Women in Network and the Volunteer Leadership Group, Diversity Council member, JPMC Ambassador, iMentor for Diversity Initiative and volunteer leader in the Sun City community. Pecoraro serves on the board for the PTO at her local elementary school and has been a board member for March of Dimes and Race for the Cure. Her passion is supporting literacy for emerging readers in CCSD through volunteering, fundraising and partnering with UNLV professors. Pecoraro supports the Education Foundation and the HRC. • Outdoor Solutions has named Michael Skenandore its president. 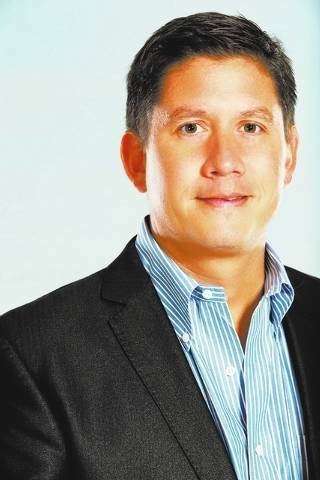 Skenandore has more than 20 years of senior-level management and media experience in Southern Nevada, most recently as president of WENDOH Media for nearly 12 years. As the president of WENDOH Media, Skenandore successfully developed and grew over 15 products, custom partnerships and distribution channels in Southern Nevada and all key feeder markets. Skenandore was responsible for all company strategies and maintained high-profitability levels. Skenandore grew up in Chicago. He holds a Bachelor of Arts in advertising from UNLV. 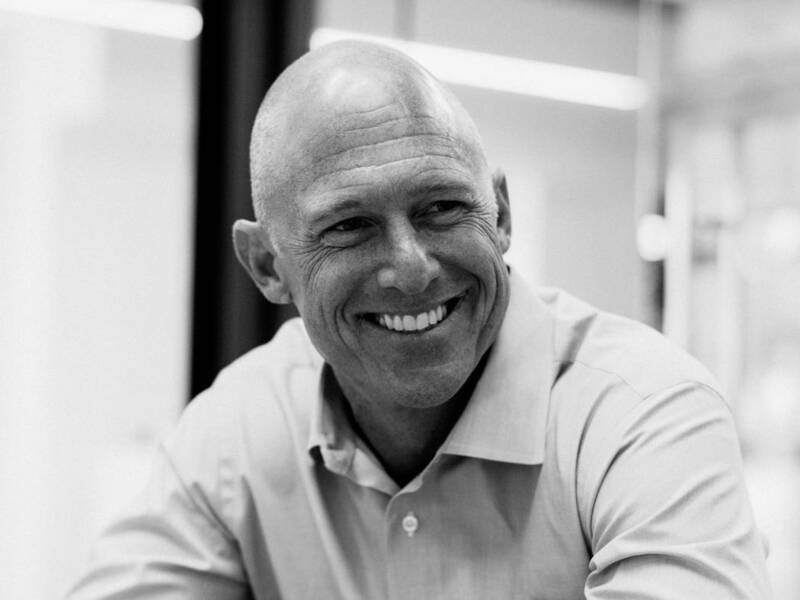 • Matter Real Estate Group, a San Diego-based real estate development company, has hired Tom van Betten as vice president of development. A commercial real estate professional with over 25 years of experience in the industry, van Betten has a deep understanding of every aspect of the business. “In his new role at Matter, Tom will use his multifaceted experience to make everyone — on all sides of the deal — feel like partners in the process as he works with brokers, tenants and buyers to achieve a mutually beneficial outcome,” said Matter Partner Jim Stuart. Van Betten brings a valuable, complementary skill set to the company. As a former top broker, he has guided some of North America’s leading companies — including Qualcomm, Viasat and Mission Federal Credit Union — into new facilities. Prior to joining Matter, van Betten was the executive director of tenant representation at Cushman & Wakefield, where he worked for the past 12 years. There, he focused on lease renewals, relocations, building purchases and headquarters transactions, taking into consideration the importance of workplace environment on company culture. During his time at the company, van Betten received numerous awards and accolades and was continually a top 10 producer. Before that, Betten held roles as the vice president/ONCOR manager for Burnham Real Estate and as senior vice president for Colliers International, Las Vegas. During that time, he represented high-profile building owners in leasing and investment sales. Van Betten sits on the board of Big Brothers Big Sisters of San Diego County and holds a California real estate broker license. He earned his bachelor’s in finance from the University of Nevada, Las Vegas.